All tactical operation units have their own protocol for conducting hostage rescue operations. 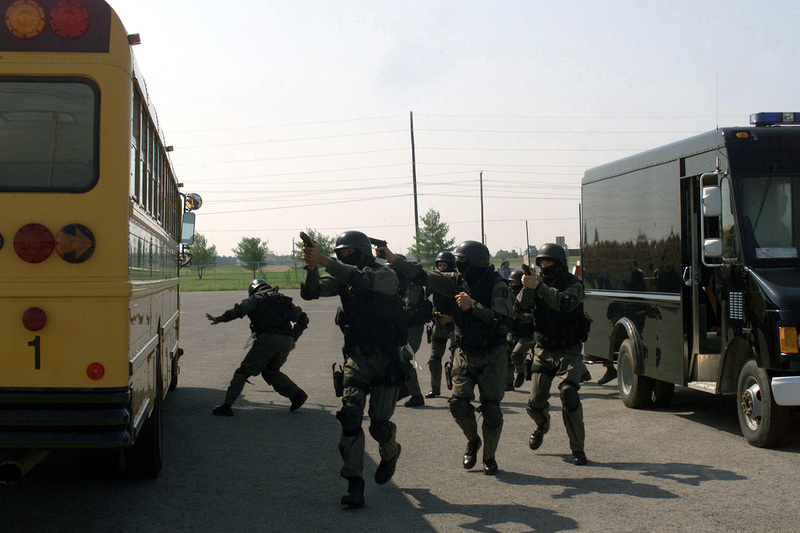 Therefore, this course is designed to introduce the basic concepts and techniques for bus assaults on barricaded subjects and hostage rescue situations. This course incorporates live-fire and scenario-based training.